St. Peter’s Church – FREE! 5pm Vespers Service with the American Brass Quintet. Early Music Edited by Raymond Mase featuring works by Marenzio, Mazzi, Gabrieli, Cangiasi, Gastoldi and others. FONT Award of Recognition to Raymond Mase. 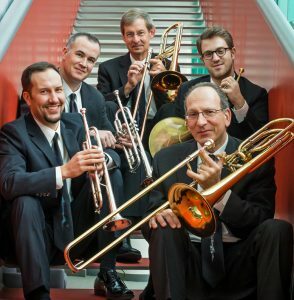 The New York Times has written that “among North American brass ensembles none is more venerable than the American Brass Quintet,” while Newsweek has hailed the ensemble as “the high priests of brass” and American Record Guide has called the ABQ “of all the brass quintets, the most distinguished.” Through its acclaimed performances, diverse programming, commissioning, extensive discography and educational mission, the American Brass Quintet has created a legacy unparalleled in the brass field. 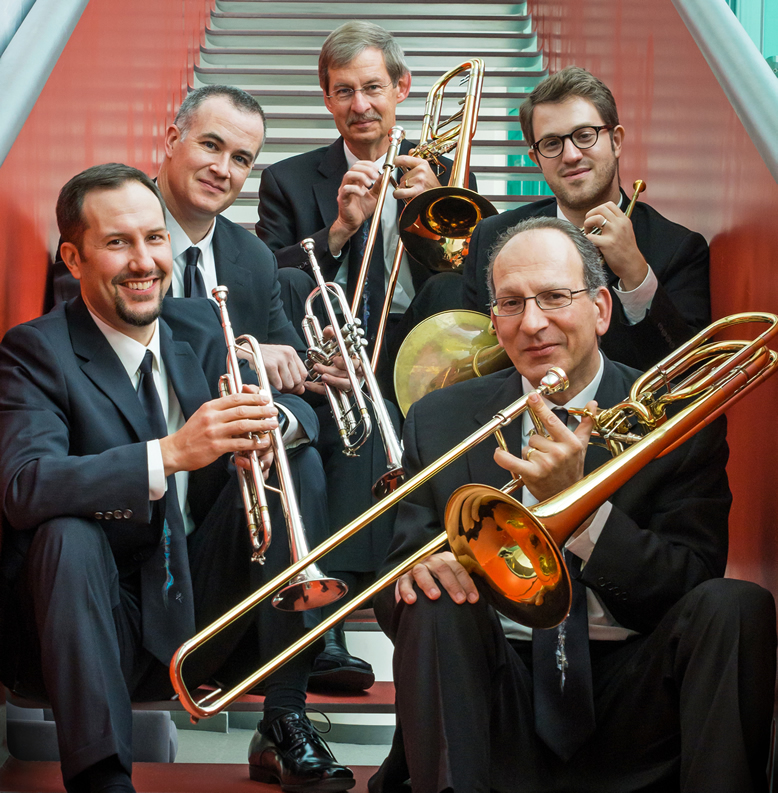 The American Brass Quintet, 2013 recipient of Chamber Music America’s highest honor, the Richard J. Bogomolny National Service Award for significant and lasting contributions to the field, is internationally recognized as one of the premier chamber music ensembles of our time, celebrated for peerless leadership in the brass world.